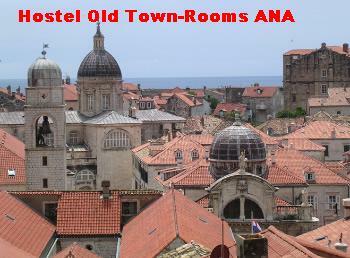 Good place to stay in Dubrovnik ... I recommend the place, it's well located, clean. Rooms have AC. It's an old building with old school style furniture but that fits well with the old town spirit. 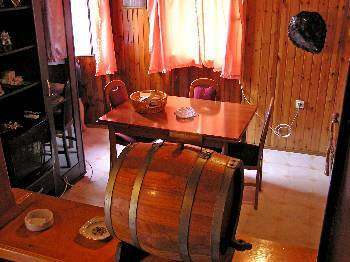 The apartment is located at only 10m from the main street Stradun in the very center of the Old town of Dubrovnik. Few meters stroll down the street and you will find yourself among the crowd that wonders between the monuments. Apartment is intended for 2 persons, and consists of: 1 bedroom with double bed, living-room with kitchen, bathroom, with a view on the Old town and famous Dubrovnik roofs. Apartment is also equipped with Air-Conditioning unit. Public parking place is situated only 30m from apartment. We can also arrange transfer airport - apartment - airport, on your request. 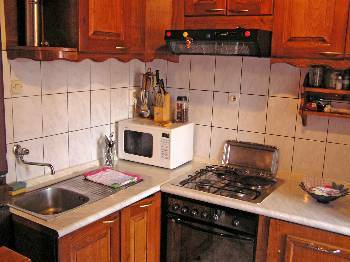 The apartment is located only 10m from the main street Stradun in the very center of the Old town of Dubrovnik. Few meters stroll down the street and you will find yourself among the crowd that wonders between the monuments. 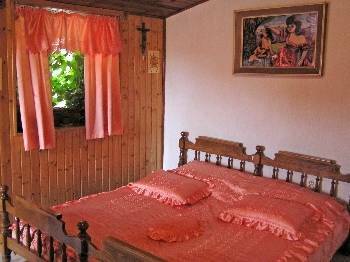 The apartment is located at only 10m from the main street Stradun in the very center of the Old town of Dubrovnik. Few meters stroll down the street and you will find yourself among the crowd that wonders between the monuments. Please contact us day before you arrive if requested. Airport is 20 km from our guesthouse and we charge 220 KN for airport pick up. (Also we have possibilty for transport for a big group from 5-9 people and we charge 430 KN for bus transport). Please if you want to pick up You at the airport contact us or send a e-mail about your arriving time and flght number. We can pick up you in any time(0-24h) for your relaxing time a small fisher boats to rent and scooters.